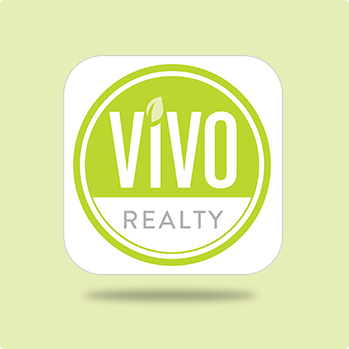 At VIVO Realty we are far cry from a traditional real estate brokerage. Our unique culture. We know that in order to create a successful company you must first create a successful culture. And it all startswith our people. At VIVO Realty we do not hire just anyone. We hire people who fit into our unique culture and family.